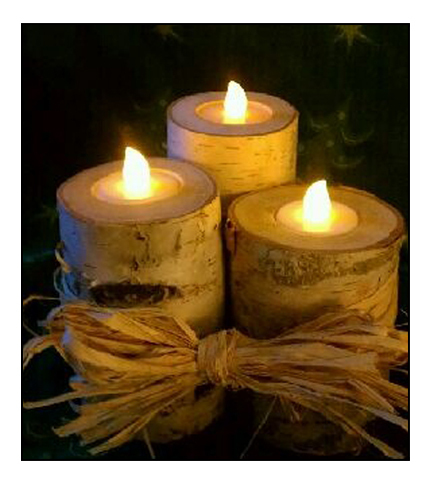 We make homemade crafts and woodwork that's suitable to anyone's tastes, for any event, or even your home decor. We make homemade crafts out of reclaimed barn wood and Northern Minnesota birch trees, but are not limited to only these materials. Take a gander at our photo gallery and gaze upon the amazing products we have to offer.